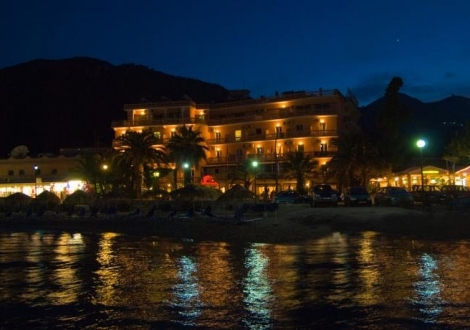 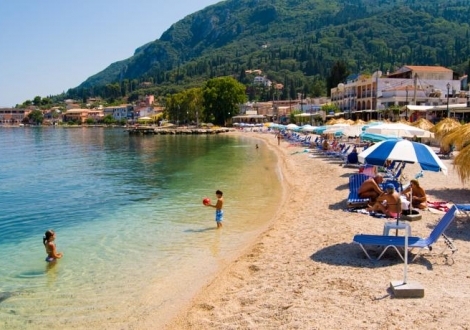 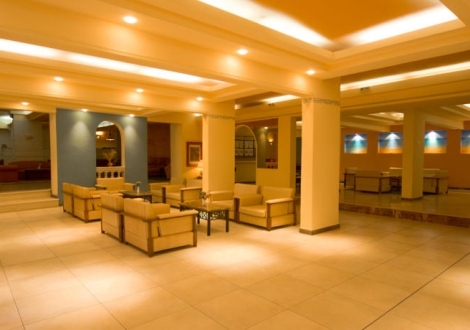 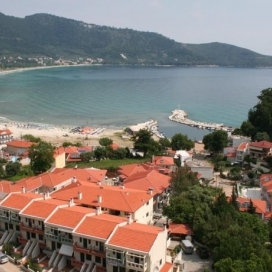 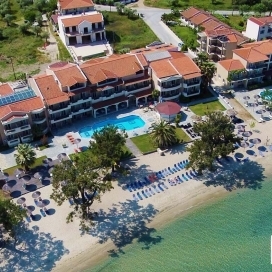 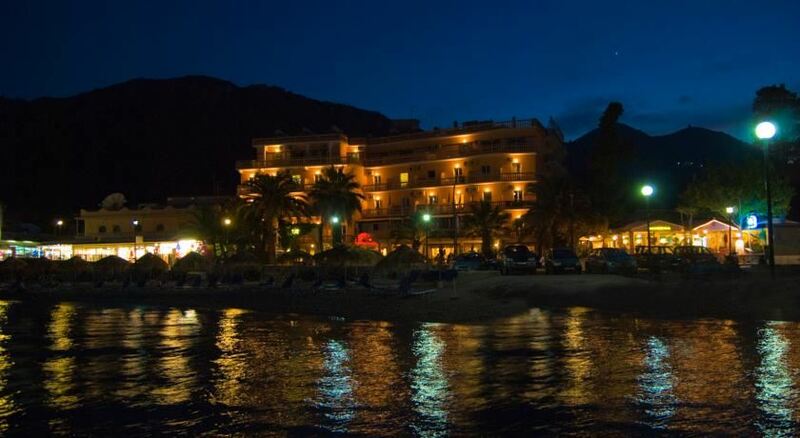 Почивка в Potamaki Beach Hotel, о. Корфу, на цена от 46.30 лв. 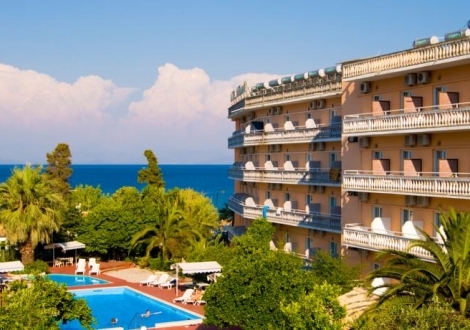 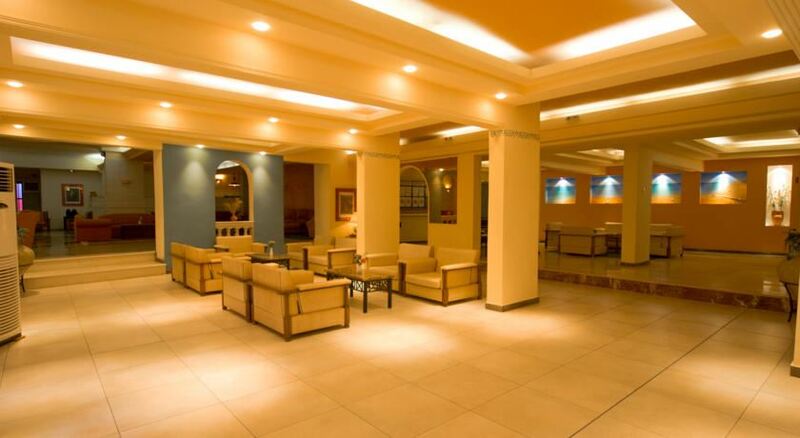 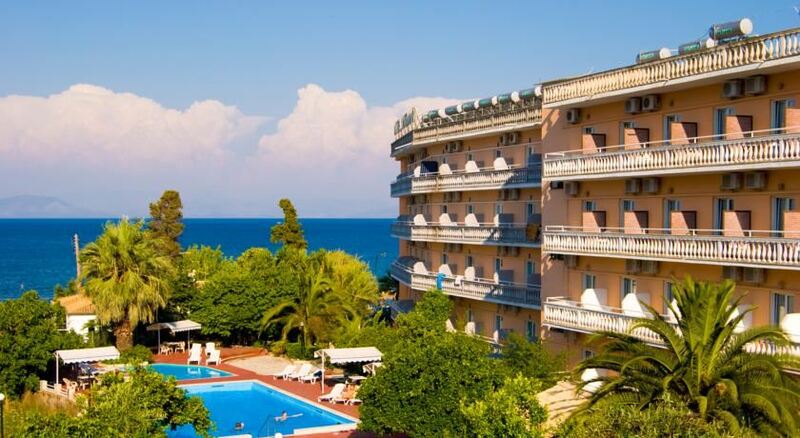 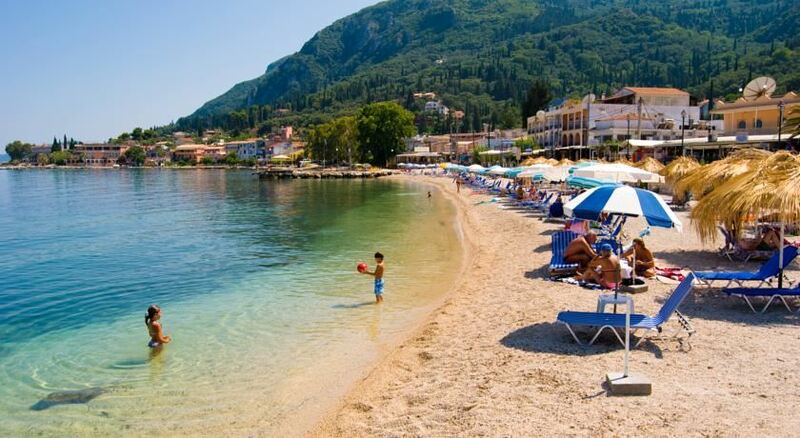 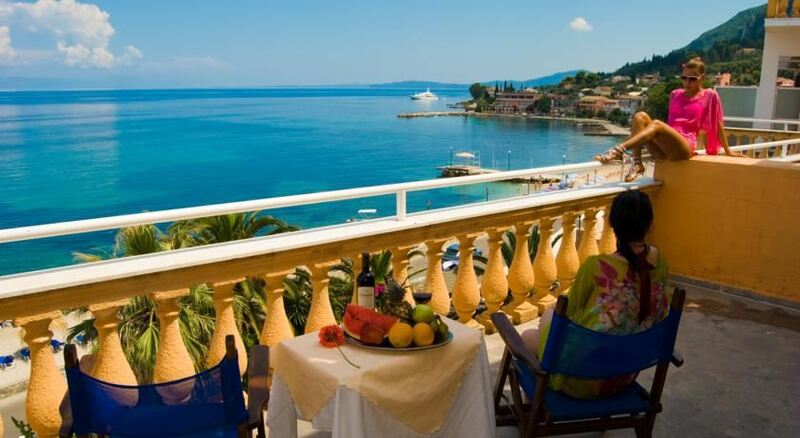 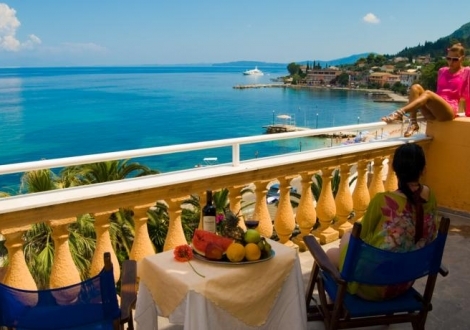 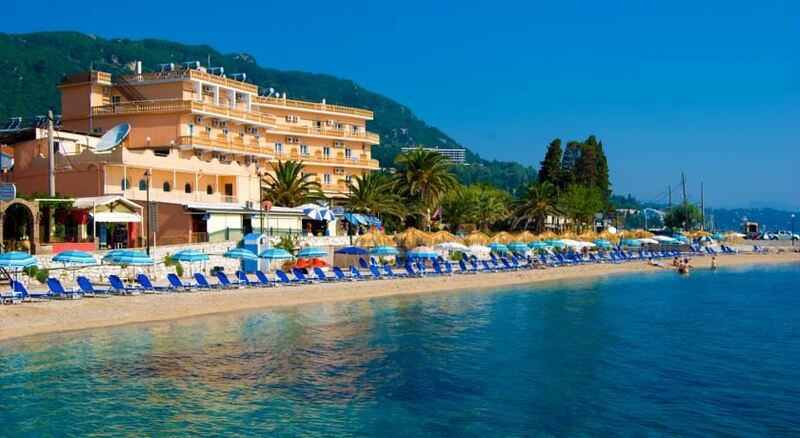 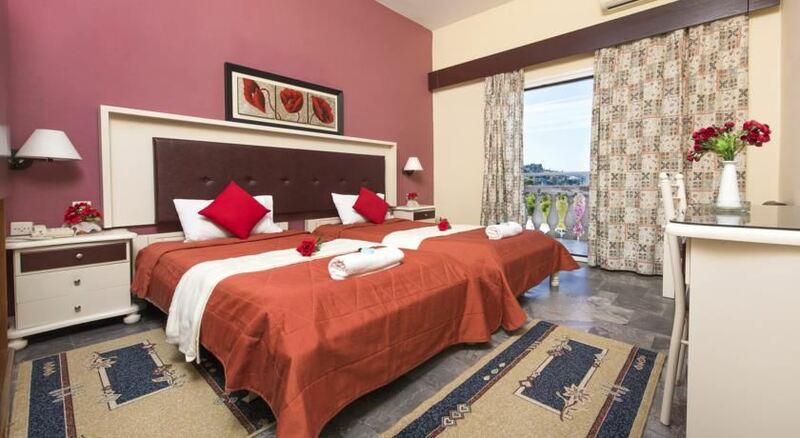 Hotel Potamaki Beach is considered to be one of the most modern hotels in Corfu providing simply decorated rooms, most of which have sea view. 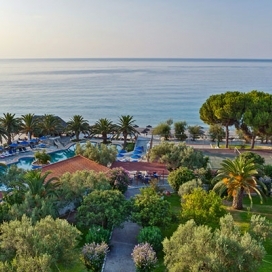 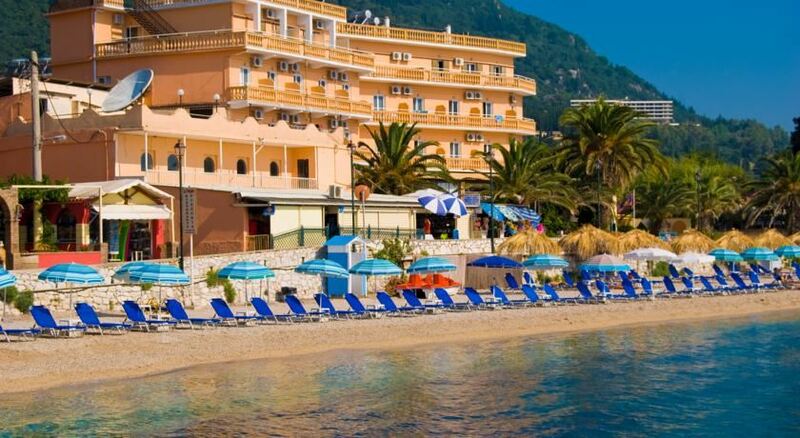 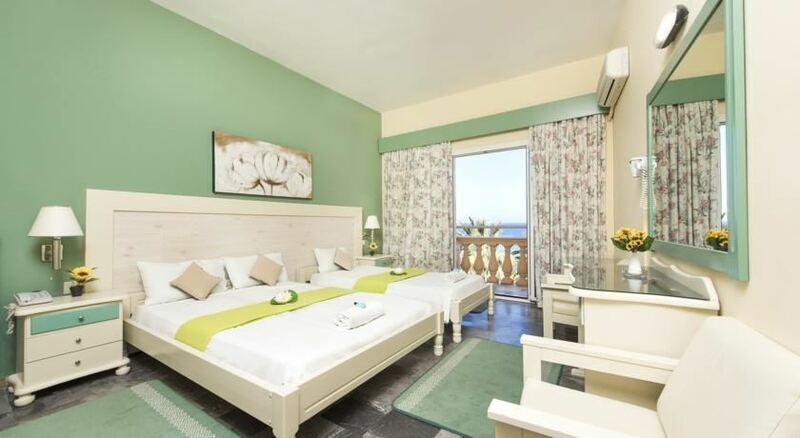 It offers the clients: restaurant, 3 bars, a large fresh water swimming-pool with umbrellas and sun beds (free of charge) surrounded by lemon and orange trees, room service, extensive gardens, exchange service, safe deposit boxes, doctor on call, disco, electronic games room and billiards tables.